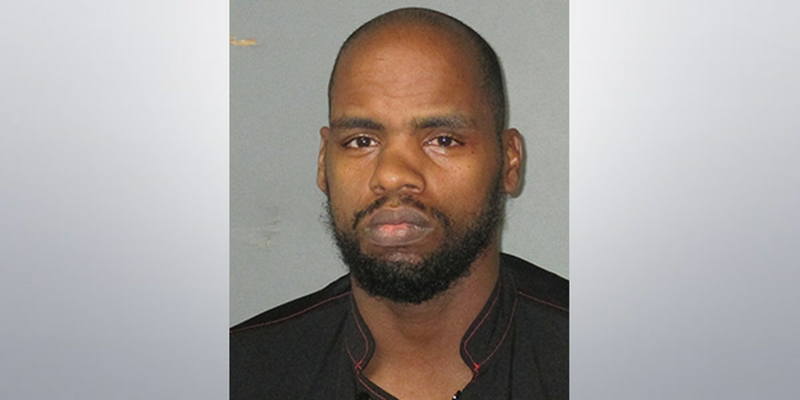 BATON ROUGE, LA (WAFB) - Police are searching for a man who is accused of kidnapping a woman and threatening to kill her "while the children watched." 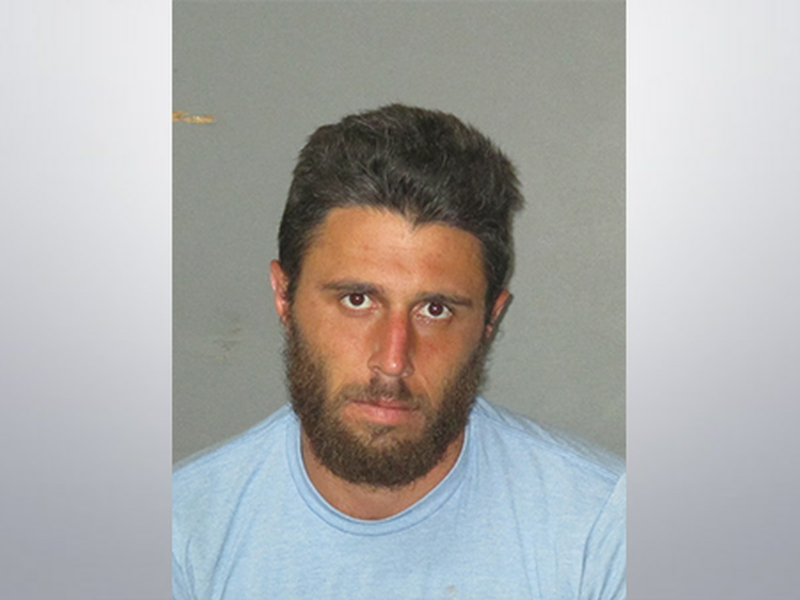 Investigators with the Baton Rouge Police Department have issued a warrant for the arrest of Joshua Corinthian Spencer, 31, for charges of attempted first-degree murder (3 counts), second-degree kidnapping (3 counts), illegal use of a weapon, and felon in possession of a firearm. 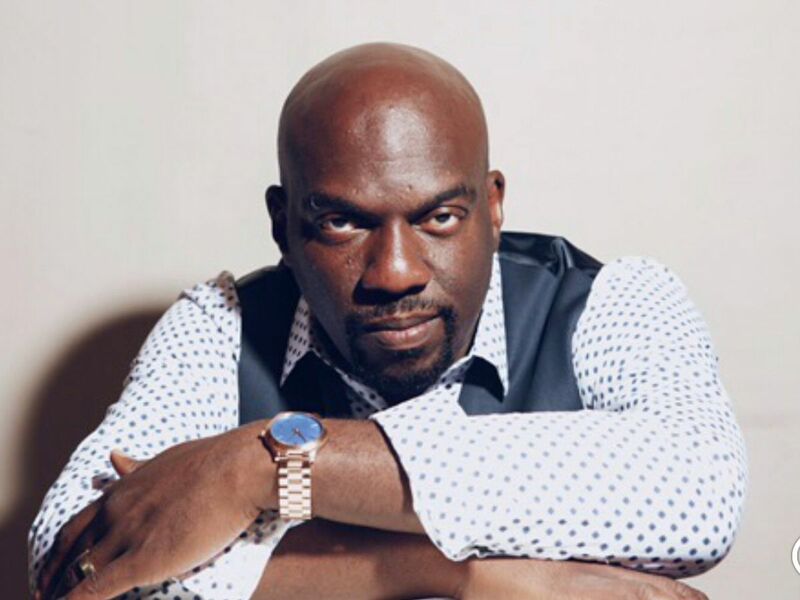 According to reports, Spencer allegedly kidnapped a woman and her two children on November 10. They were in a vehicle when he allegedly threatened to kill the woman. The victim claims that she was able to gain control of the vehicle and she got away. Spencer allegedly fired his gun at the vehicle. If you know anything regarding his whereabouts, call Crime Stoppers at (225) 344-7867.